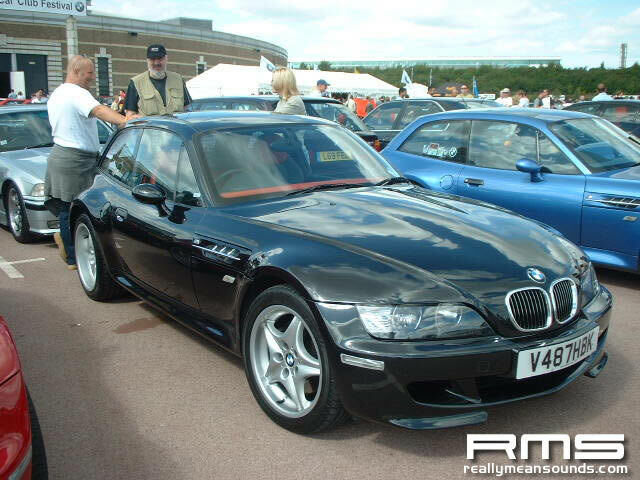 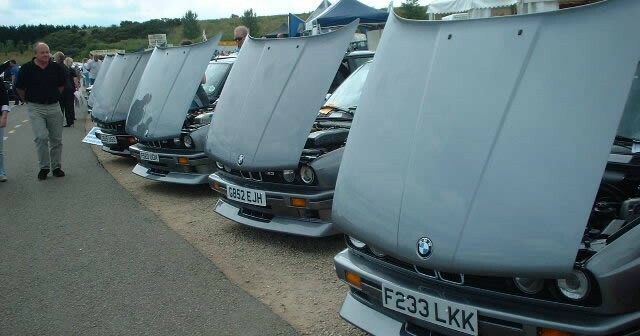 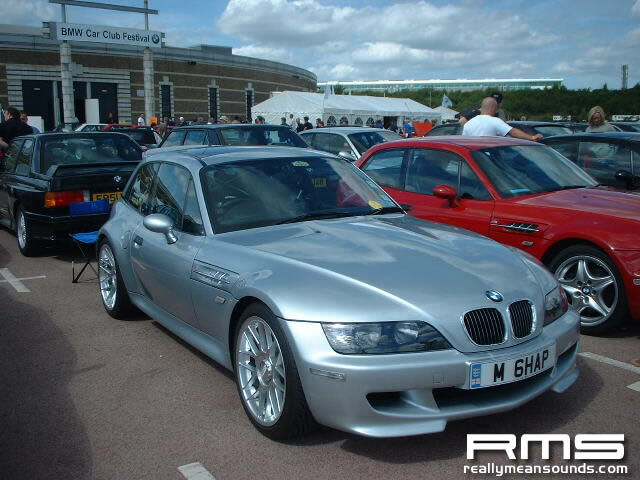 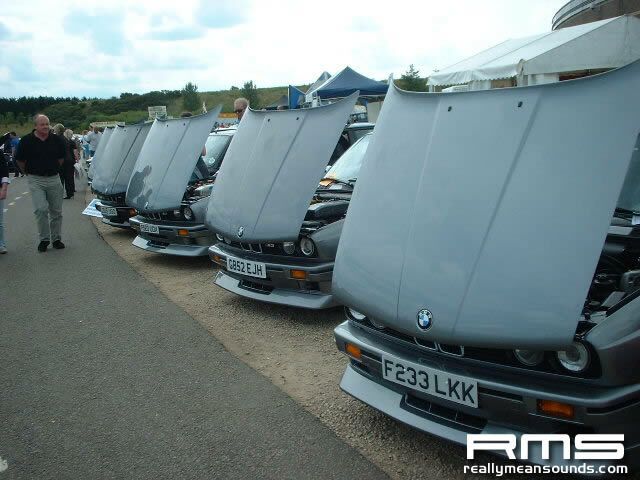 This event is the largest in the BMW events calendar of the year, with over 600 cars in attendance. 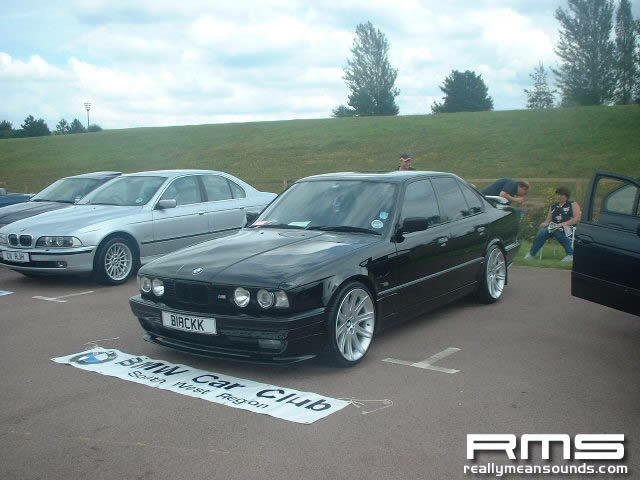 This was my second year in a row attending this show,and after a superb show last year and the success Clive had, we knew this year would be even better. 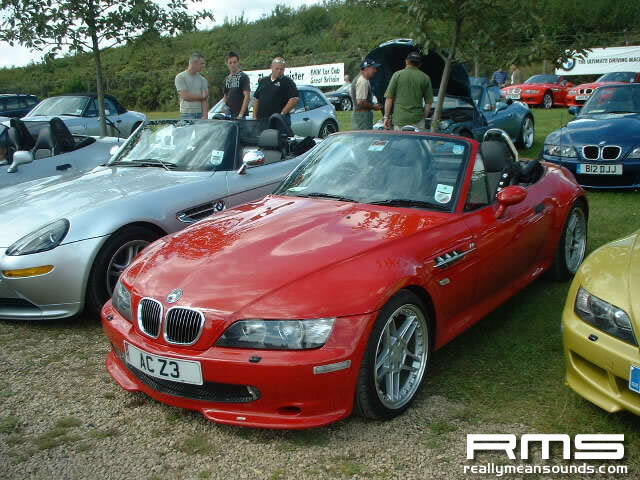 In attendance was Clive (M5 WOW), Stevie Mac, Chris Burns (Steer from the Rear), and myself (Steveyturbo). 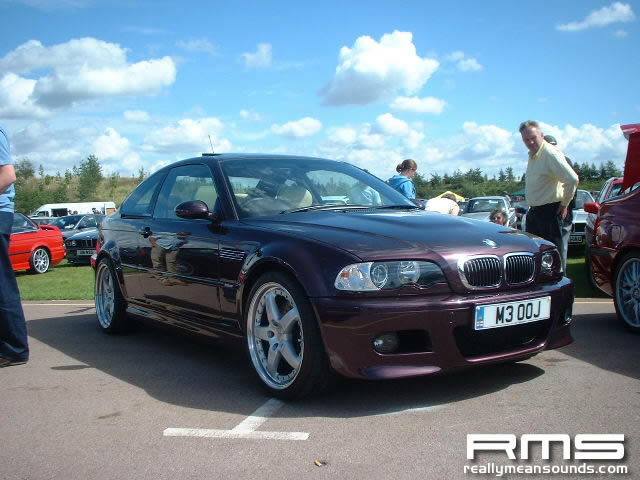 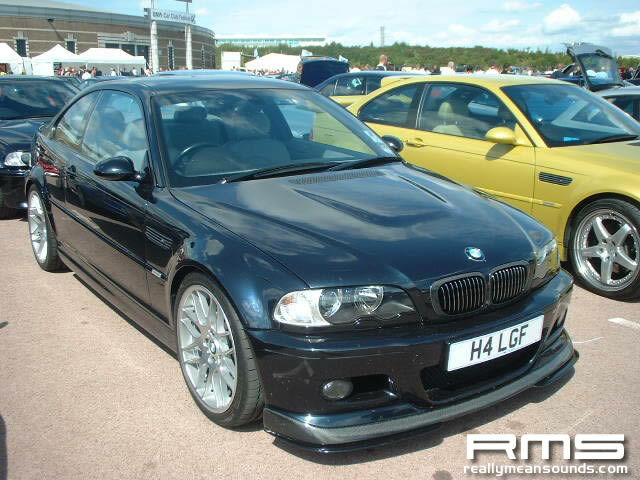 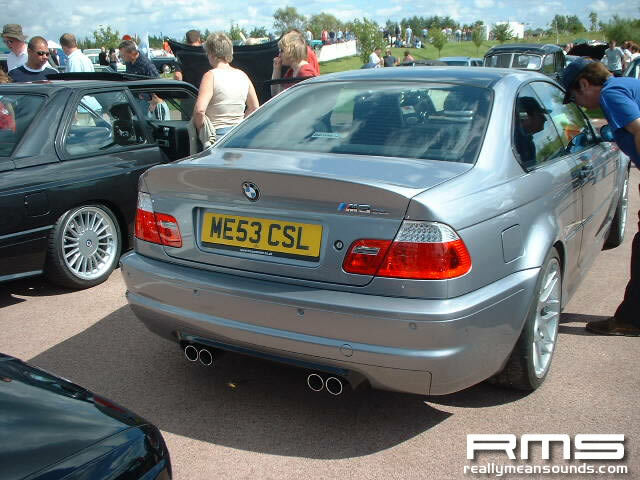 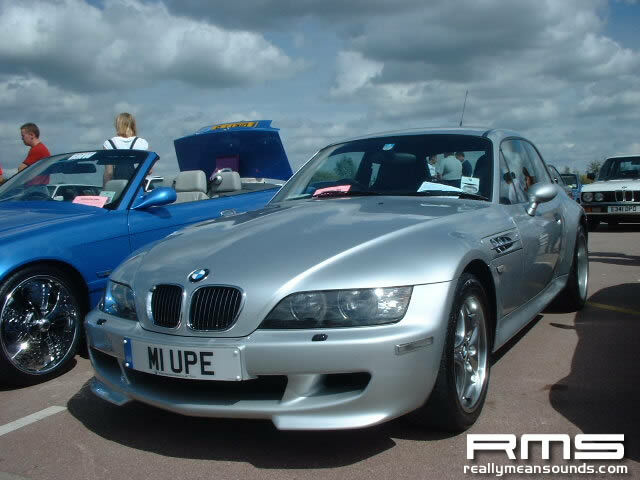 Clive’s M5 won best E34 last year and concours award from 1995-1998 models and I think we all knew that at least one of the trophies would be returning with us. 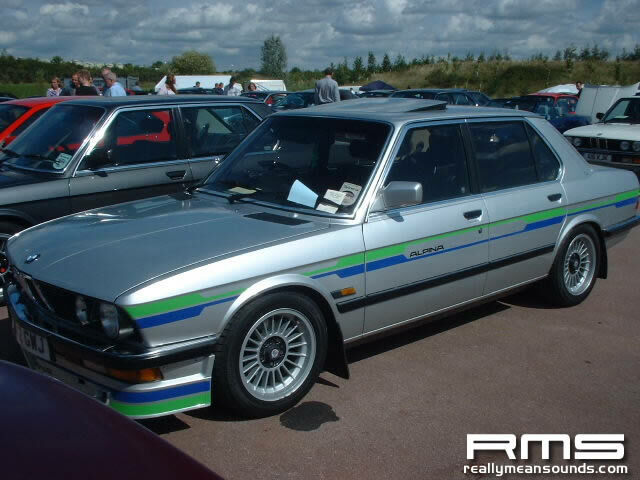 The show itself is set at Gaydon Motor Heritage Museum, the museum itself it worth visiting, inside you have everything from the first mini of the production line to a ford cortina with 600miles on it, as well as ex-film vehicles such as Lara Crofts Tomb Raider Landrover. 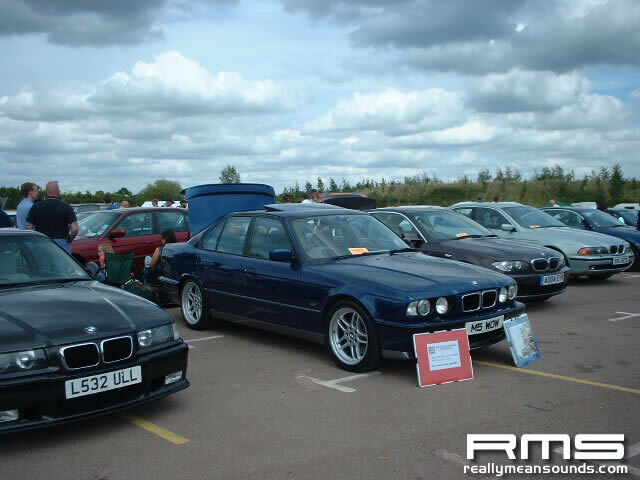 After some cleaning to the M5 we headed off for a view on what was on offer,some very rare cars in attendance, an E34 M5 touring(available only in germany) and a great selection of E30 M3’s, lets not forget the super quick Z M coupes,a certain Mr.Wheels had made the trip down in his, and had quite a few races with some high performance motor cycles (they will think twice before having a go with a BMW with a M badge). 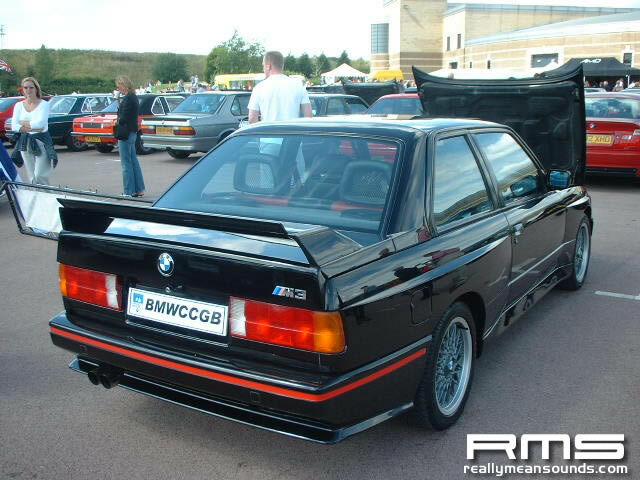 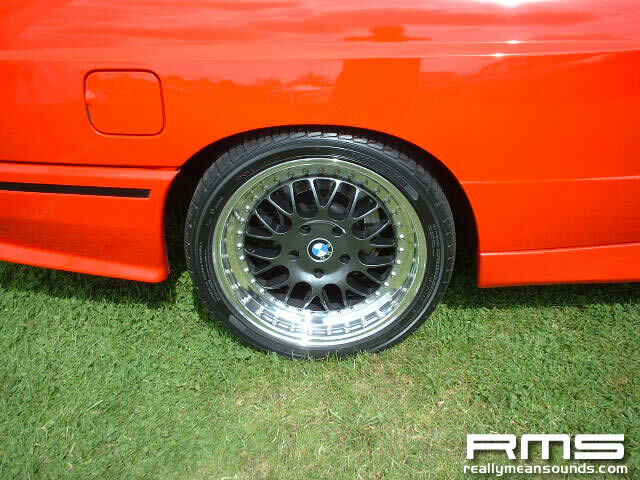 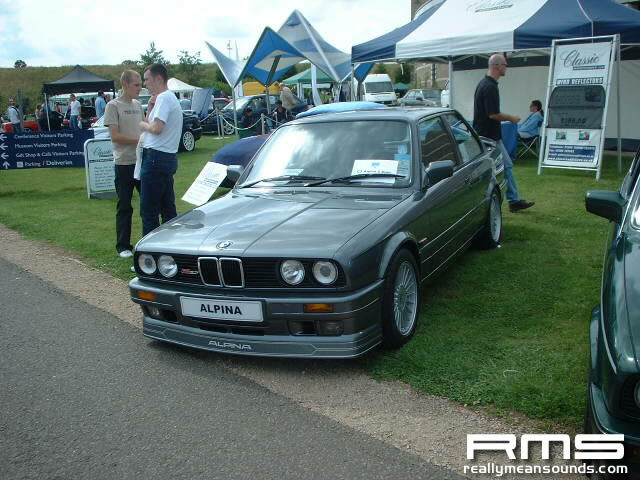 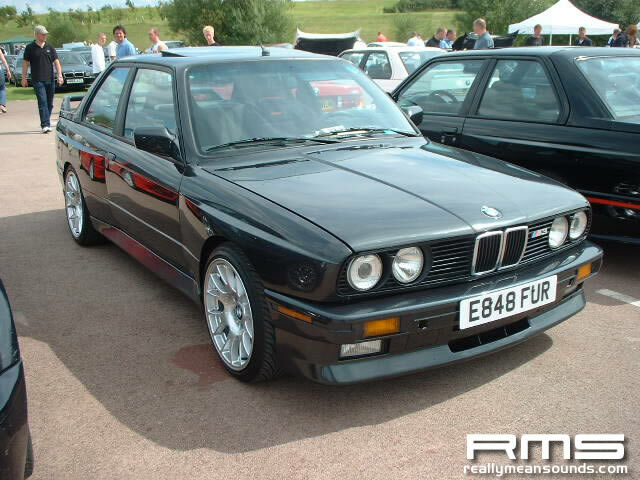 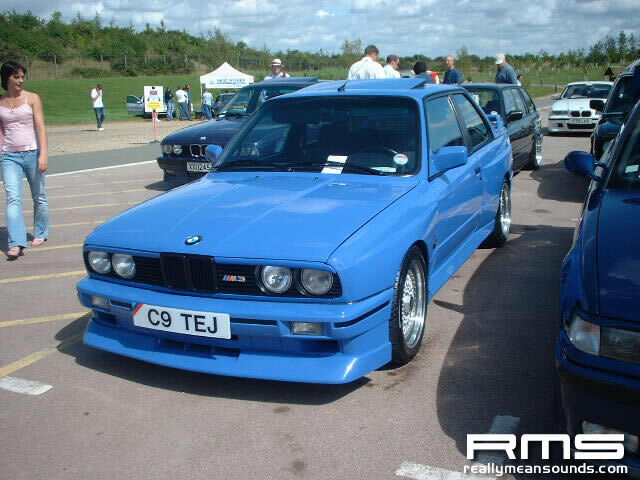 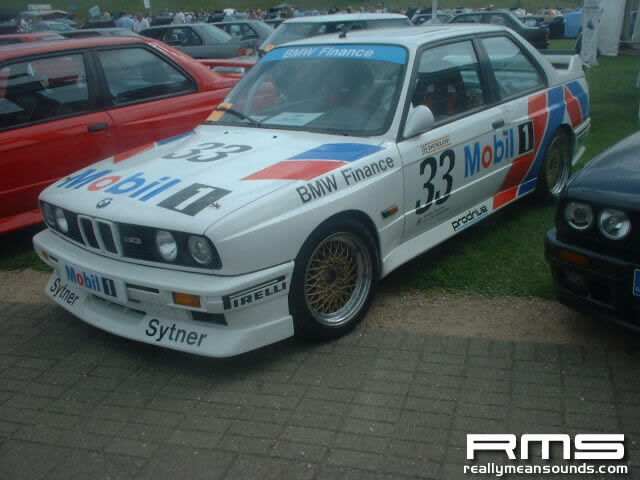 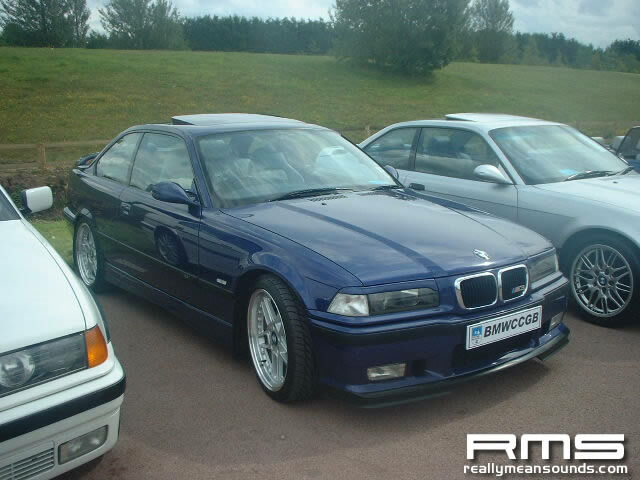 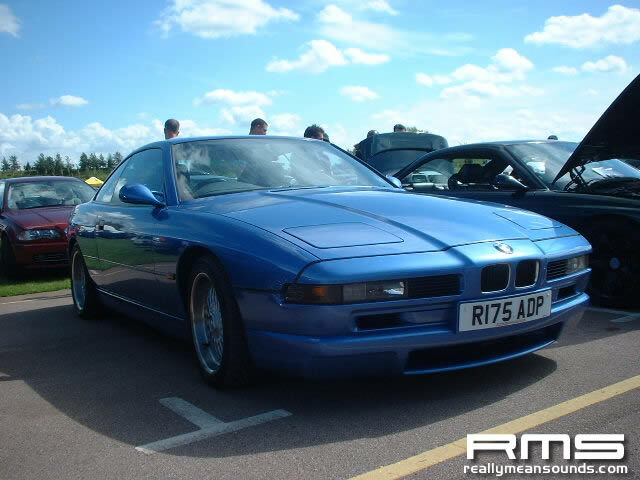 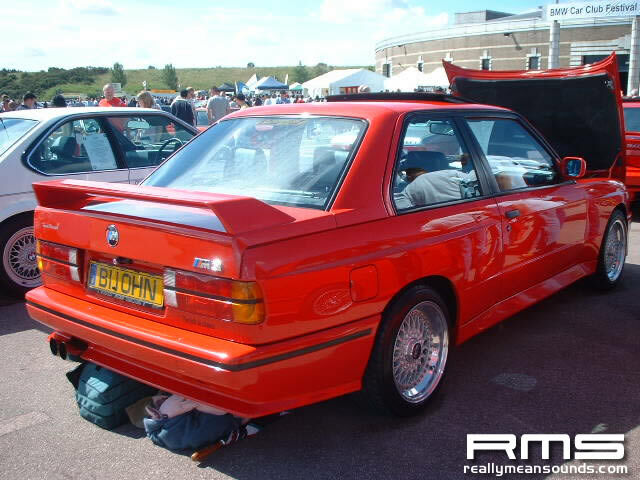 Clive’s M5 won best E34 and came third in the concours class 1991-1995, he had some stiff opposition with the winner in the concours class being an E30 M3 with 8000 miles on it, yet in all a big achievement for driving 400 plus miles.